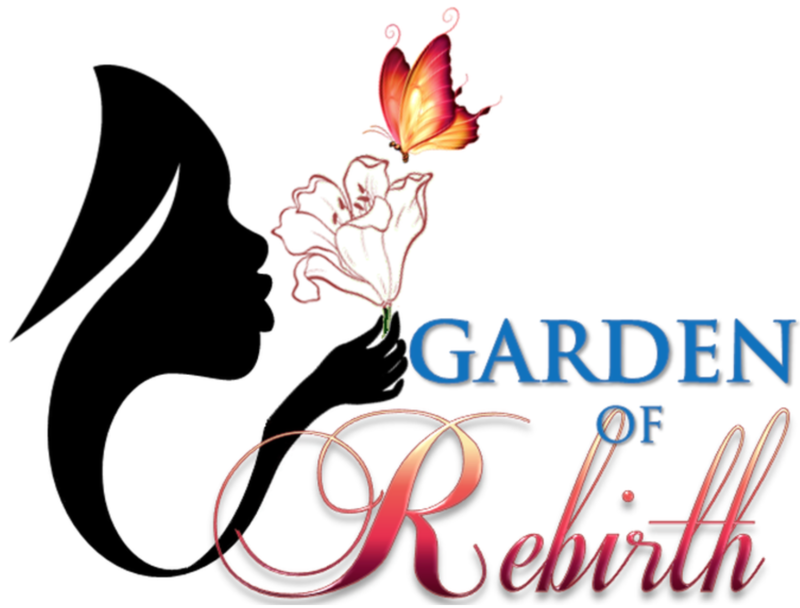 Garden of Rebirth is a Women's Centre with a charitable 501 (c)(3) status. We are located on the island of St. Kitts in the Caribbean. Deeply embedded in our heritage is that oft-spoken mantra: "It Takes A Village." Here at Garden of Rebirth, we are driven by a single goal: to become that "Village" where women of all ages can reach their full potential in a Safe, Nurturing and Empowering environment. We are committed to doing our part in making the world a better place for women. Our decision making process is informed not just by comprehensive and empirical studies, but to those we add compassion, love, and the highest standards of professionalism and integrity. To maximize our effectiveness and extend our reach, we strive to build productive relationships with both governmental and non-governmental institutions that share our passion and commitment to Adopt, Protect, Nurture & Empower the women in our society. Garden of Rebirth is a corporation with pending 501(c)(3) charitable status. All personnel working for us are volunteers. 100% of your donation goes towards providing services and resources for women and their dependents, who access our centre. Garden of Rebirth USA, Inc.
Award Recipient-dck worldwide Building a Better Community!!!! We are pleased to announce that Garden of Rebirth, LLC is one of this years' recipients for the Building a Better Community Award. "The dck worldwide Building a Better Community Award is designed to recognize individuals, civic groups, or charitable organizations that have played a significant role in changing lives and making the region a better place. The winner will receive a US$5,000 check to be used towards their organization to further continue their generous work. They will also be presented with a crystal award in honor of their community achievements" (http://www.dckww.com/dck-worldwide-brings-building-better-community-award-program-st-kitts-nevis/, 2018). In addition to another charity,we were selected and subsequently both awarded $3,000. Garden of Rebirth, LLC is truly appreciative and beyond grateful to be chosen as one of the recipients. "We cannot succeed when half of us are held back. We call upon our sisters around the world to be brave, to embrace strength within themselves and realize their full potential"